Told you I've been enjoying my "fashion freedom" lately. I've been skeptical of midi-length dresses (I like my skirts short! ), but I actually like how it looked on. It looks sophisticated, if a little conservative, but that's fine--it's so pretty on it's own. I accessorized with ice cream colored accessories to match the colors in the hot air balloon necklace. I recently discovered Sincerely Sweet Boutique and everything in the shop is so me. 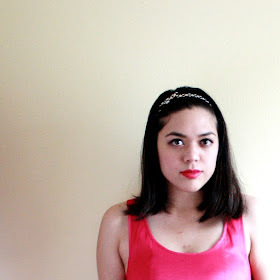 They have lots of feminine and vintage-inspired pieces at really great prices, so definitely check it out sometime! Their jewelry is quirky and whimsical too (ferris wheels, cotton candy charms, etc.). 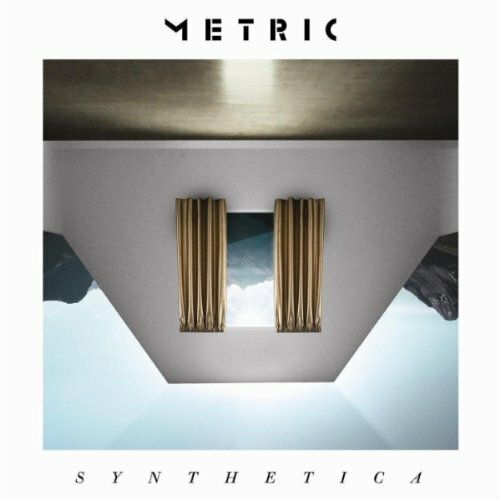 Also, in random music news (because even though I rarely talk about music, I listen to it a lot), Metric's new album Synthetica is out! Gah. Metric is all over my playlists at any given time, and some of their songs are among my most listened to. It's $6.99 to download the album on Amazon. Yay! My iPod has been happy lately.